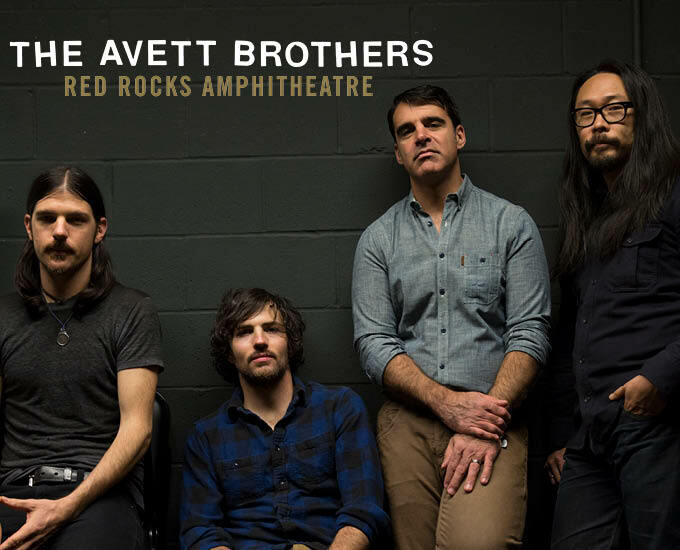 Continuing an annual tradition, The Avett Brothers return to the iconic Red Rocks Amphitheatre stage for three consecutive performances on July 5, 6 and 7, 2019! We’re pleased to once again offer the ‘Perfect Space’ VIP Experience and convenient Travel Packages that bundle concert admission with local hotel accommodations. VIP & Travel Packages are currently SOLD OUT. 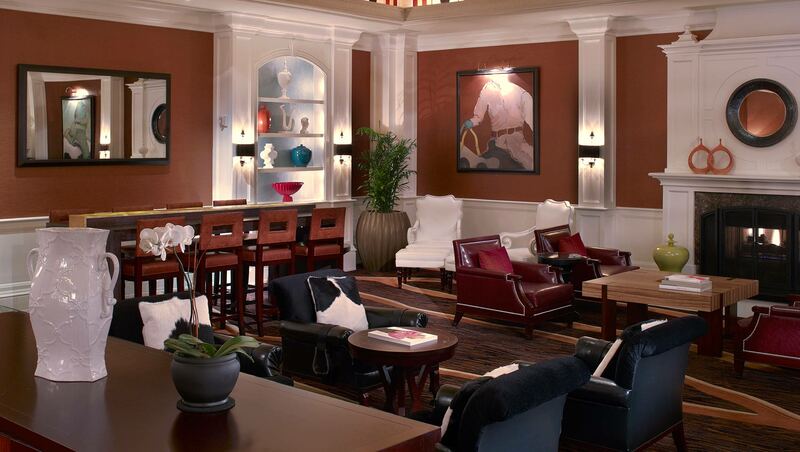 The Hotel Monaco is an 8-minute walk from Larimer Square and 10 minutes from Denver Union Station. 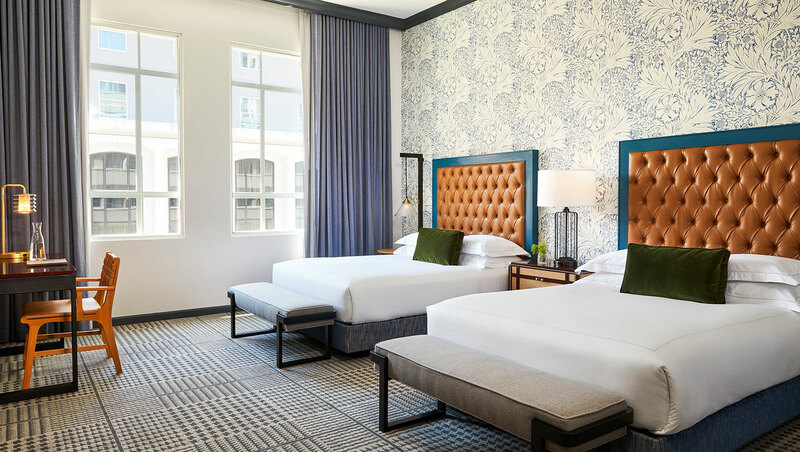 Urban cool meets Western charm in the guest rooms, where satiny drapes, quirky lamps and oversized headboards are just a few of the highlights. The plush rooms have Italian bed lines, designer bath amenities and yoga mats. A wine hour, loaner bikes and morning tea and coffee are all complimentary. There’s an on-site spa and 24-hour fitness center, and a restaurant serving all meals. Valet parking is available. *Please note, you must be 18+ to purchase this package and check in to the hotel. **General Admission tickets do not include Perfect Space VIP access. A: There is not a minimum age to actually attend the concerts. However, all persons must be 18+ to purchase and check into the hotel for the travel packages. Persons under the age of 18 years may still occupy a room; however, the person whose name is booked for the reservation must be 18 years of age to check in. Please be sure to bring valid photo identification. Q: Can I acquire Accessible Seating as part of a VIP Experience program? A: Most venues offer accessible seating areas to accommodate their guests. Availability and type of accessible seating tickets will vary based on each venue’s policies and/or the type of event taking place. If you would like to inquire about Accessible Seating as part of a VIP Experience program, please reach out to us at guestservices@cidentertainment.com or 888-805-8930 immediately after purchase. We will walk you through any available options! You can also find accessibility information here. A: General Admission Tickets provide access to the venue, but do not include reserved seating. A: During the purchase process, you will have the option of choosing to have your tickets shipped or to pick them up at Will Call. If you choose to have your tickets shipped to you in advance, you will still need to check in with us at the event to ensure you get to take advantage of all the perks that come with your package! If you select to receive your tickets at Will Call, you will receive them from our team at the VIP check-in table. A: You will be able to check-in a few hours prior to show time. More specific times and the VIP check-in location, will be announced in the informational email we will send to you about one week before the event. A: Parking is not included in these packages. Please refer to the venue here for more info regarding parking. There is no additional charge for parking at Red Rocks. A: Once you check-in and receive all appropriate merchandise, you will have the opportunity to bring items back to your car before getting your ticket scanned and entering the concert venue. A: The on-site event host is a CID staff member dedicated to our guests who can answer any questions or concerns that may arise at travel package check-in or during the VIP program. A: In order to accommodate this, the original purchaser must contact our Guest Services team at 888-805-8930 or guestservices@cidentertainment.com to authorize an alternate pickup person at least 2 weeks before the event date. This authorization will allow a friend or family member to pick up the package on the purchaser’s behalf. All informational emails and correspondence will still go to the original purchaser and it is up to them to relay the information to the guest that is attending the event. A: No.  CID Entertainment trademarks, intellectual property, tickets and other offerings may NOT be used for advertising, promotions, auctions, contests, sweepstakes or any commercial purpose, without express written consent from CID and its partners. Please see our purchase policy for more detail.